Yesterday’s blog entry covered the visit to the Recreation Ground, the home of CPD Pwllheli, on a groundhopping adventure. While in the town, along with my wife, we went on a sightseeing trip. When it’s a working game it’s usually in and out very quickly but if I have the choice then I will always try and take in some of the local area. 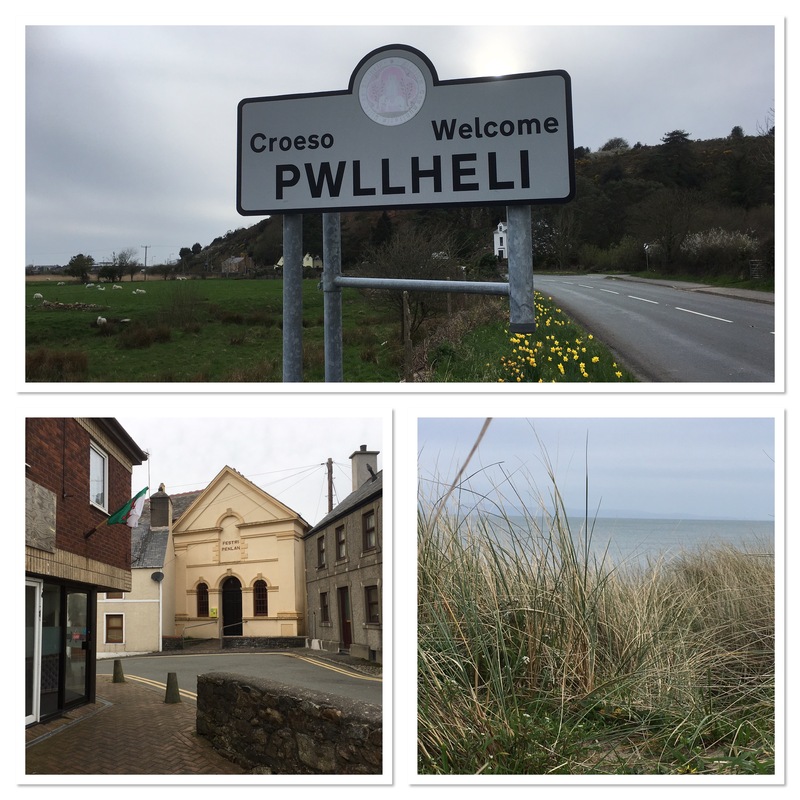 It was my first visit to Pwllheli and while I was there I took some photographs and captured some footage that you can view via the video from my YouTube channel below. Return to the home page.